The Sun Ra Arkestra has been together since 1952, and according to the group’s director and alto saxophonist, Marshall Allen, who joined over 60 years ago, in 1958, back then they were already rehearsing music for the 21st century—a free and spacy jazz ahead of its time, by at least half a century. 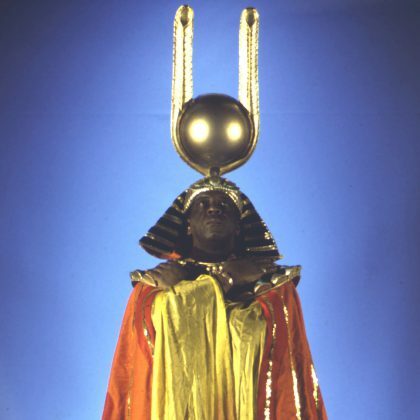 Sun Ra (apparently born 1914 in Alabama) passed away in 1993, but for his devotees, he merely “ascended” to his true birthplace somewhere else in the universe, as he had always professed that he was not from this planet. He always said his home was Saturn, with a friendly cosmic-philosophical persuasion, and he looked like a spaceman with extravagantly colourful gowns, makeup and headdress. Musically, Sun Ra never fell into categories like hard-bop, cool, post-bop or fusion. 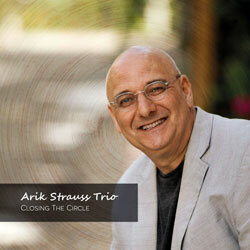 He played his music solely on his own terms, and thus comparable in originality to Thelonious Monk and Charles Mingus. He wrote several hundreds of oddly melodious compositions, and recorded for his own Saturn Records, with some limited European record label releases, as well. In other words, all of his recordings were poorly distributed. 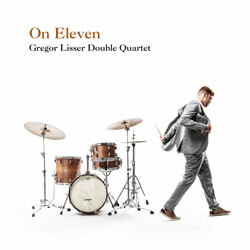 Their live recordings (often bootlegs) are easier to find in these times, and these tend to merge the melodious into a free jazz noise fest like no one else on earth. If Sun Ra can be compared to any jazz pianist leaders, it would be a mix of Count Basie or Duke Ellington, especially Duke, since Sun Ra’s players were so devoted to him. Like Duke, Sun Ra had loyal, formidable musicians including the master tenor saxophonist, John Gilmore, and Marshall Allen. 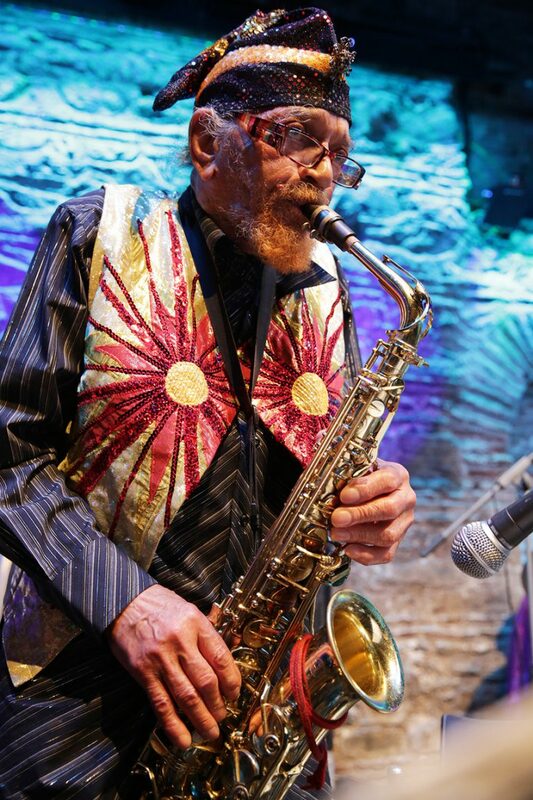 After being the conductor of the Arkestra’s reed section for more than 30 years, Marshall Allen (born 1924 in Louisville, Kentucky) has been carrying on the music of Sun Ra for the younger generations. Gilmore led the Arkestra for a few years from 1993, but after his death, in 1995, Allen took the helm. Allen is only able to perform a fraction of Sun Ra’s music, yet at 95-years-young, he believes that this is his calling in this lifetime, and Sun Ra is still with the group. “I’m playing his music, and he was my teacher. His spirit is on stage—you can feel it all the time. 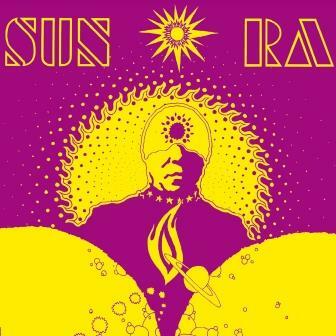 Sun Ra had a very very strong spirit and his presence is there through the music,” he says. While Allen still plays his alto saxophone, he also plays the flute, piccolo, oboe, and the EVI (a small, elongated box-shaped electronic valve instrument), which gives out futuristic calls of the wild in the way that Sun Ra would often playfully emit weird sounds from his synthesizer. 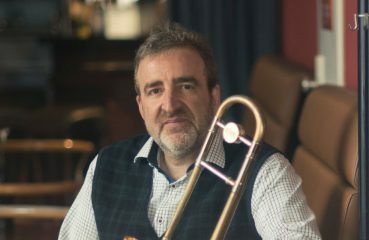 Allen has also introduced his own compositions into the repertoire, a combination of melodious swing and a fierce avant-garde, and just as under Sun Ra, the group continues to perform their arrangements of standards by jazz greats like Ellington or Fletcher Henderson. 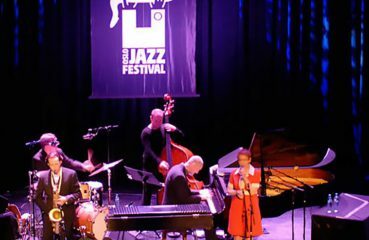 Other members of the group contribute their music, as well. 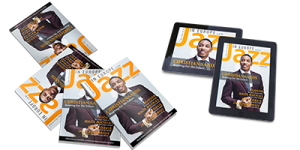 “Sun Ra would play anybody in the band, who would write an arrangement. He would play it. He was very good about that. 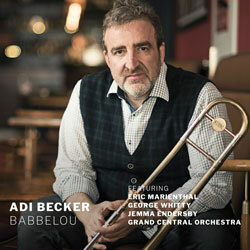 Sun Ra always said that this was ‘The Creator’s Band,’” says Allen. 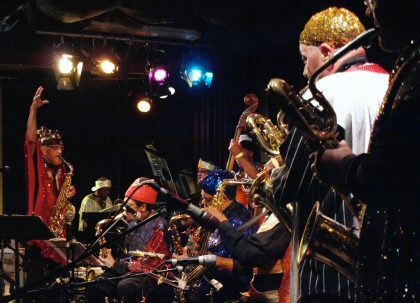 The Sun Ra Arkestra led by Marshall Allen will not be too unlike this kind of arrangement though in his words, “We are playing spirit music,” he says. In the 1980 documentary film “Sun Ra: A Joyful Noise,” Sun Ra himself explains this more carefully. “The chaos on this planet is due to the music that musicians are playing, that they are forced to play by some who just think of money, and who don’t realize that music is a spiritual language and it represents the people of earth,” says Sun Ra. “And they can listen to see what am I talking about. They’ll get a surprise because I’m talking about equations that are in their books, from way back in Ancient Egypt and in Greece and Rome, and that our philosophers have touched on everything that I’m talking about,” says Sun Ra. 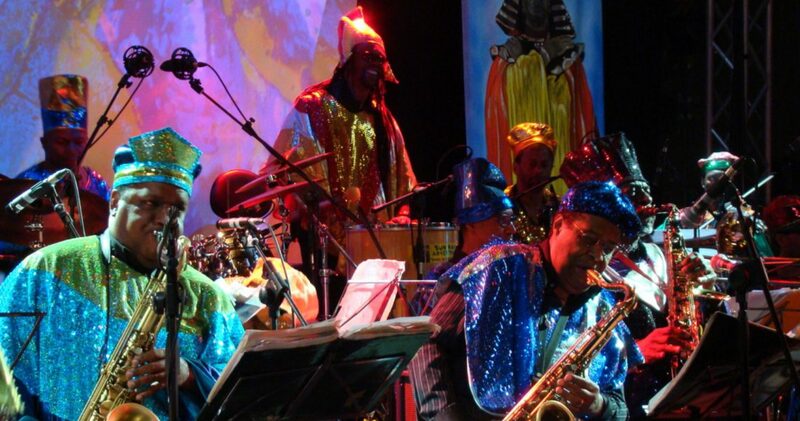 The Sun Ra Arkestra under the direction of Marshall Allen tours Europe in May and June 2019. 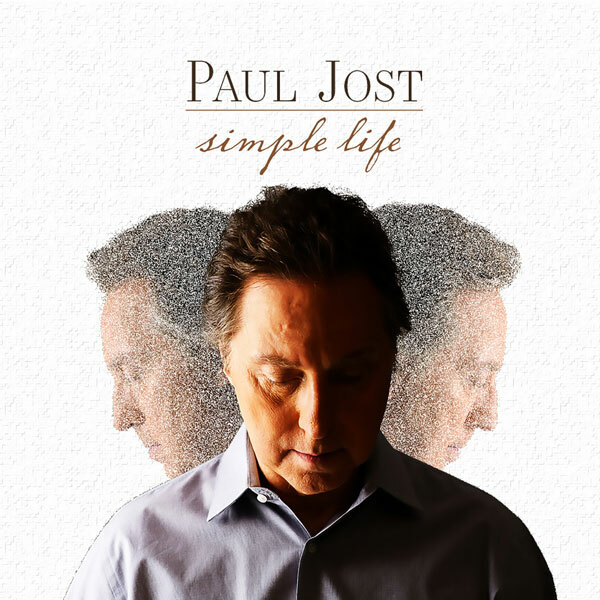 Photo credits: Courtesy of Artist Management – and (c) info: all rights go to original recording artist/owner/photographer(s).